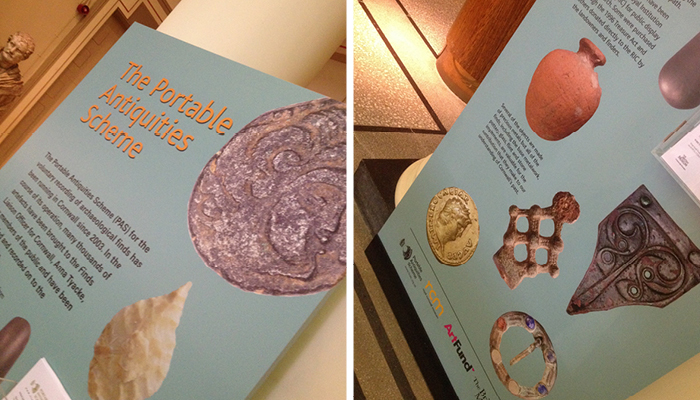 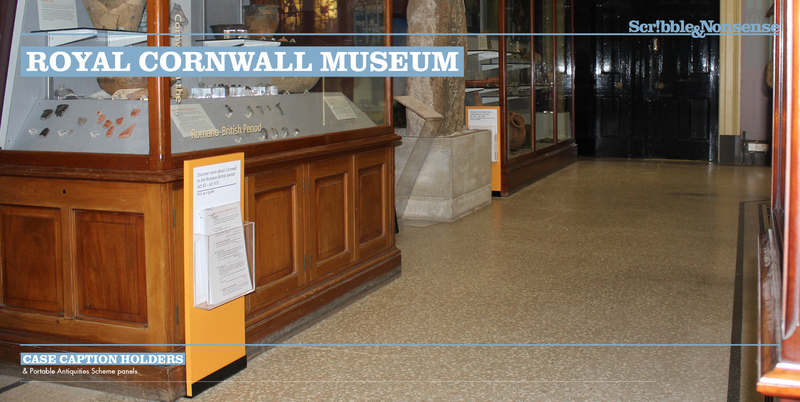 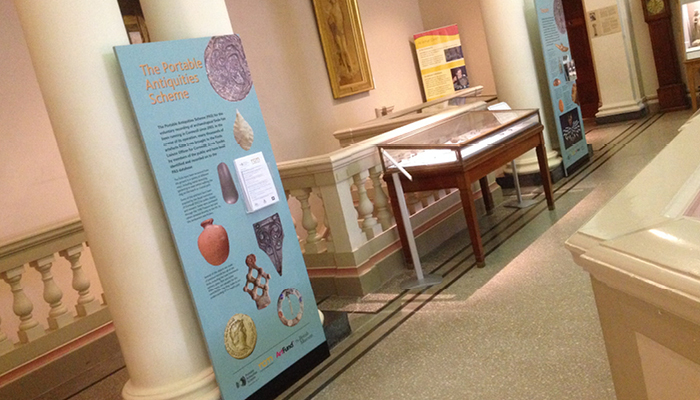 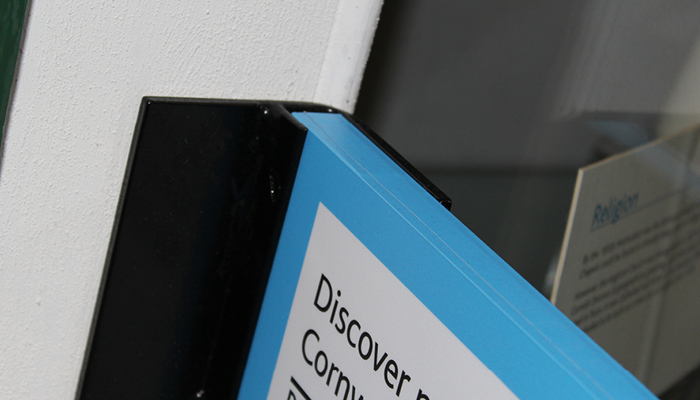 We were asked by Royal Cornwall Museum to look at how to solve their object caption dilemma! 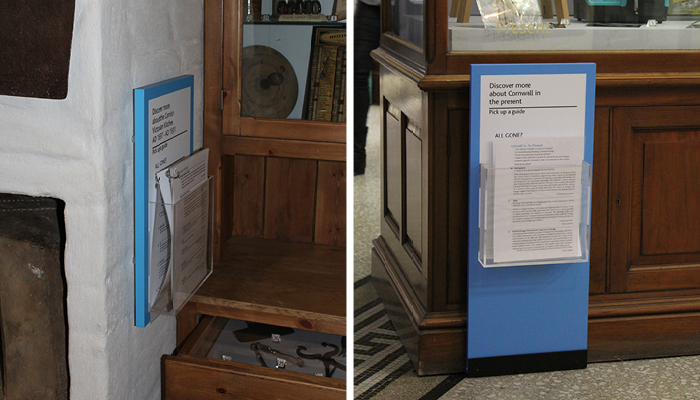 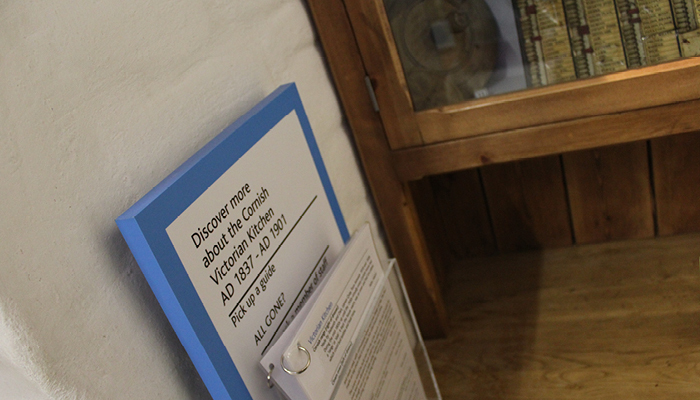 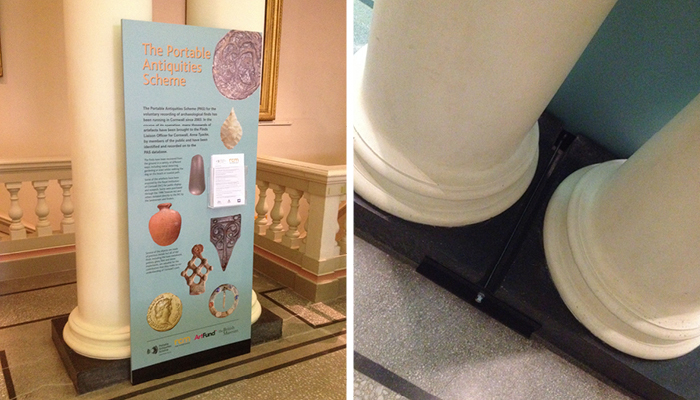 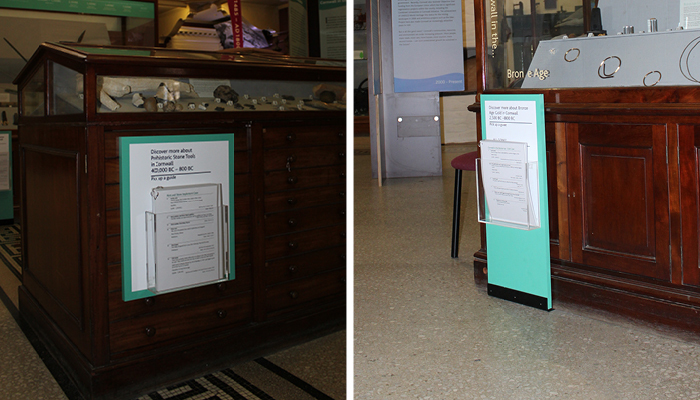 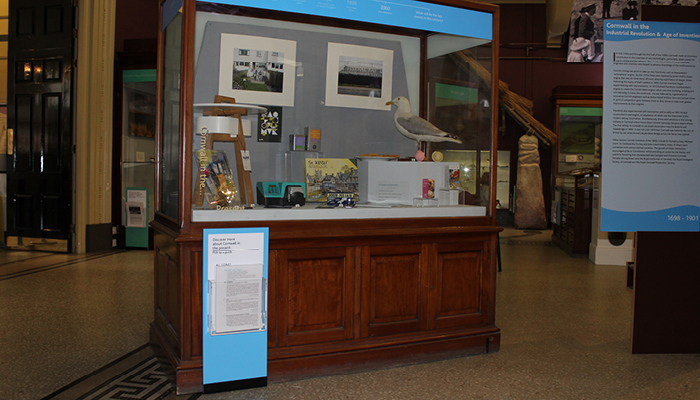 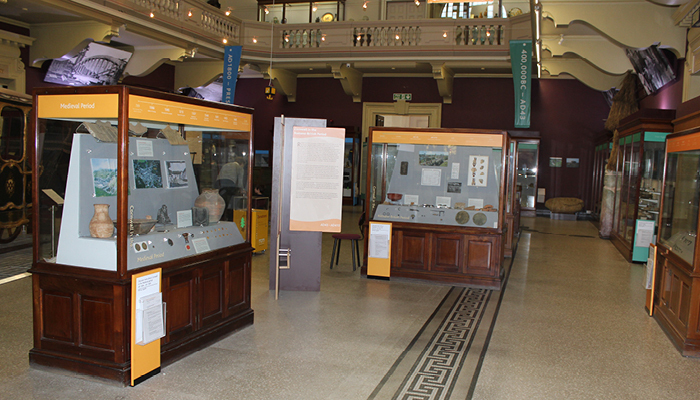 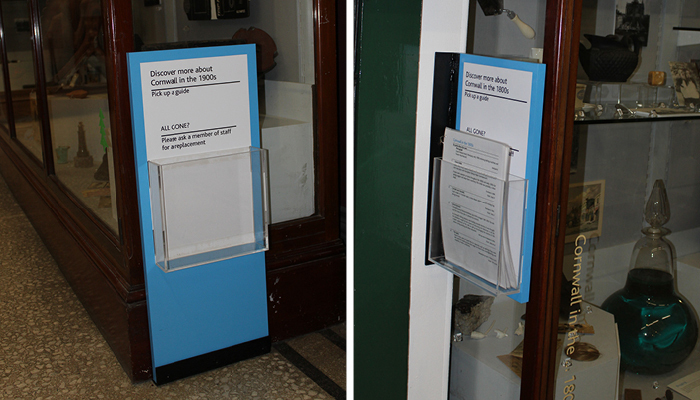 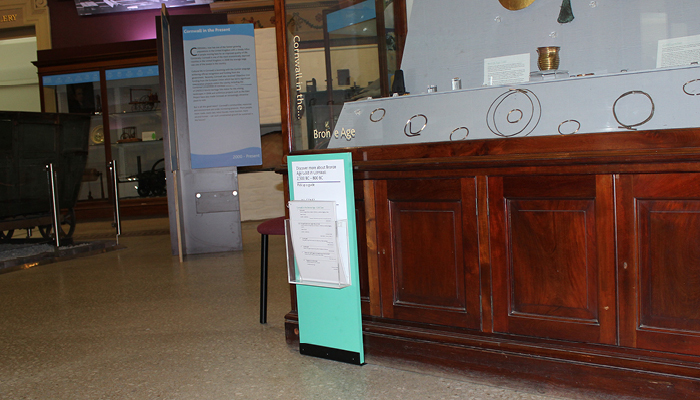 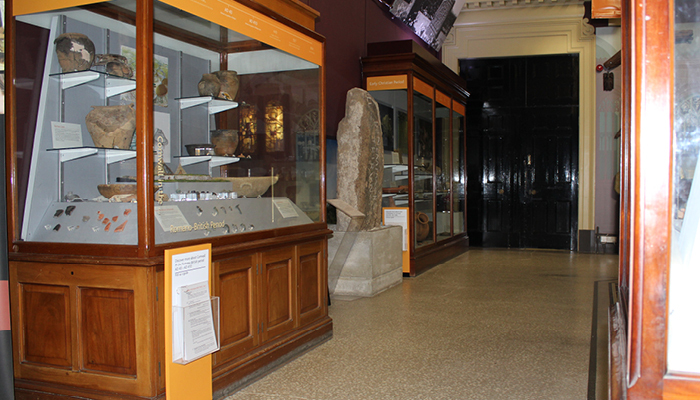 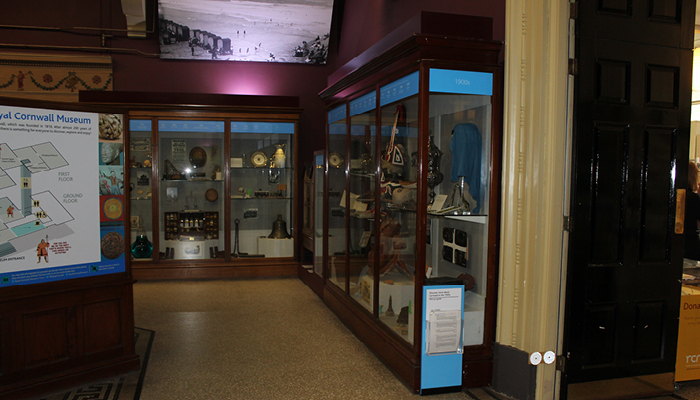 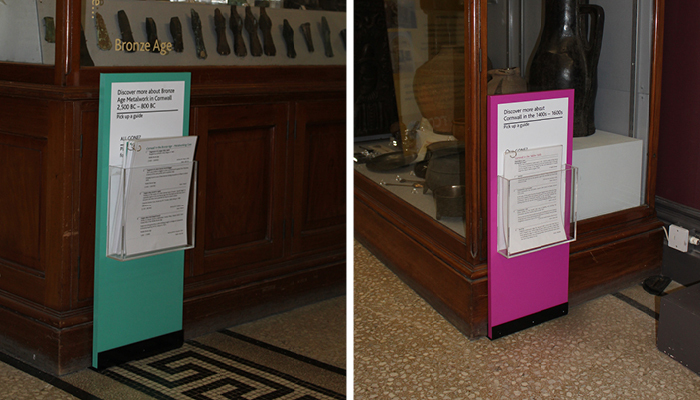 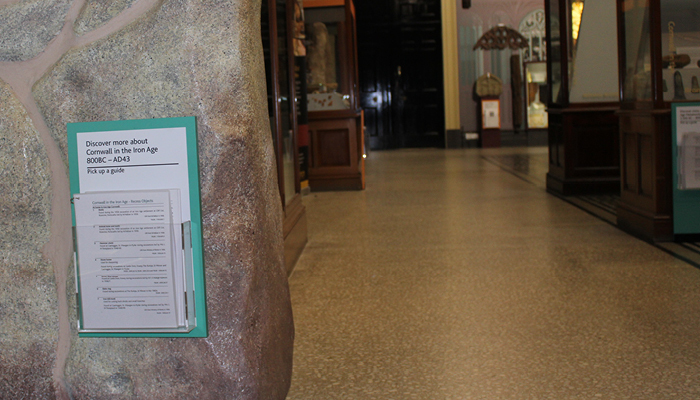 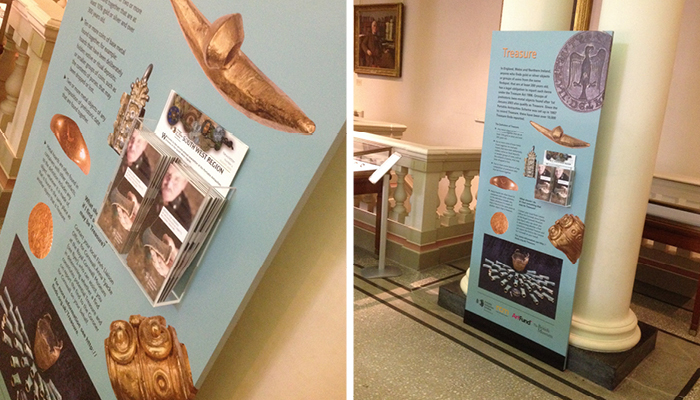 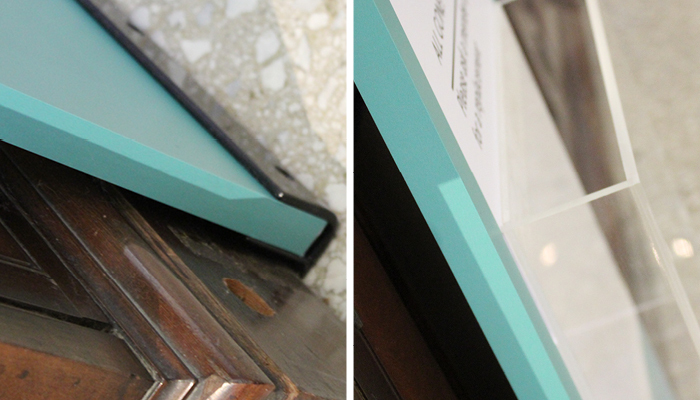 The curators didn't want captions displayed in the Victorian display cases, so we designed a series of caption holders which could be positioned near the cases, and required minimal fixings. 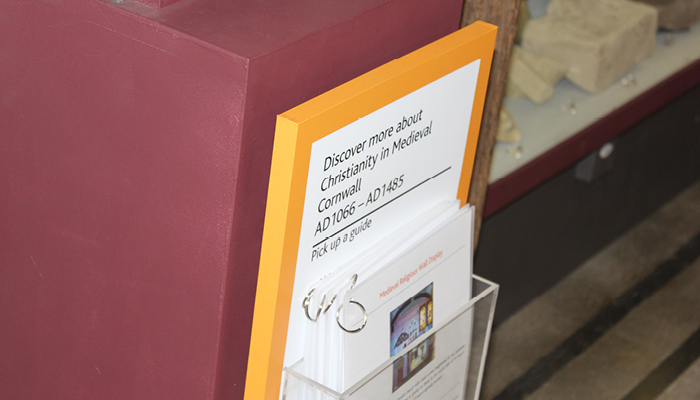 The caption booklets were produced inhouse at RCM.